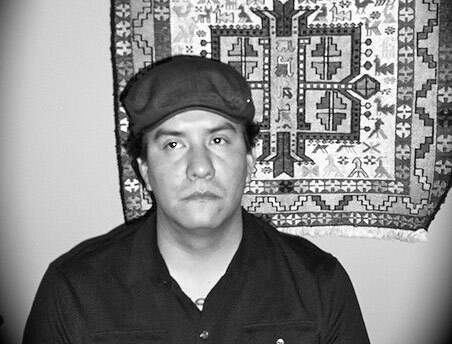 Bojan Louis is a member of the Navajo Nation — Naakai Dine'é; Ashiihí; Ta'neezahnii; Bilgáana. His first collection of poems, Currents, is forthcoming from BkMk Press in 2017. He is the author of the nonfiction chapbook, Troubleshooting Silence in Arizona (Guillotine Series, 2012). His fiction has appeared in Numéro Cinq, Alaska Quarterly Review, Yellow Medicine Review, and Off the Path: An Anthology of 21st Century American Indian Writers Volume 2; his creative nonfiction in As/Us Journal and MudCity Journal. He is currently Poetry Editor at RED INK: An International Journal of Indigenous Literature, Arts, and Humanities.